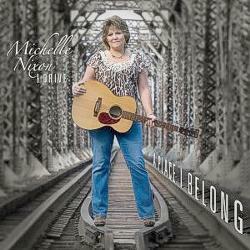 Willis, VA -- Mountain Fever Records is very proud to announce the release of a brand new CD by Michelle Nixon & Drive. A Place I Belong has been shipped to radio programmers and is available worldwide now. Michelle Nixon is no stranger to the stage when it comes to soulful singing. 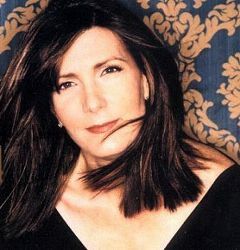 In fact, she and her band have been a household name among bluegrass enthisiasts for nearly a decade. 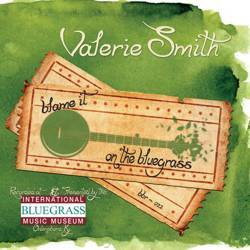 The Virginia native won Female Vocalist of the Year from the Society for the Preservation of Bluegrass Music of America (SPBGMA) in 2006 and later that year was honored to be part of the Daughters of Bluegrass album, Back To The Well which won the International Bluegrass Music Association's Recorded Event of the Year. 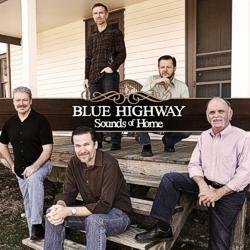 In 2009, The Daughters of Bluegrass took home the award again for the song, "Proud To Be A Daughter" from their follow-up album, Bluegrass Bouquet. 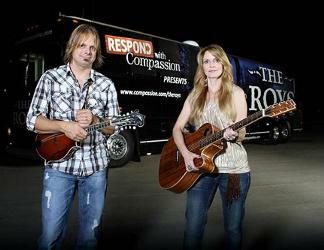 Nashville, TN (July 11, 2011) -- The reigning two-time Inspirational Country Music's Duo of the Year, The Roys, "Respond with Compassion" as they support Compassion International's newest campaign. The Respond with Compassion effort encourages people everywhere to sponsor a child - now. Join us for the 7th annual Hazard Bluegrass Festival at the beautiful Perry County Park in Hazard, Kentucky, on Saturday, July 16. 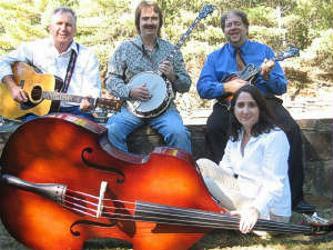 Enjoy traditional bluegrass music in the heart of the majestic mountains of Southeast Kentucky. Performances will begin at 11:00 a.m. with the last band taking the stage at 9:10 p.m. The festival will begin with an open jam Friday, July 15 at 7:00 p.m. All festival activities are FREE to the public. 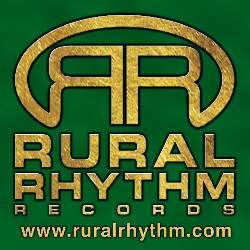 Rural Rhythm Records announced that the label is relocating from their Los Angeles, California area to Mt. Juliet, Tennessee. 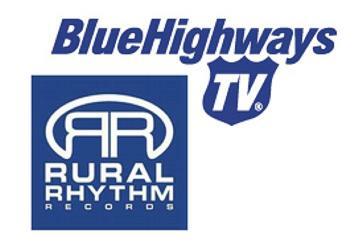 This will bring the label closer to many of their artists as well as the region where much the music was born. During the next week, the office phone lines will be down, but staff will be able to be reached on their cell phones. There will be limited email access during the transition. 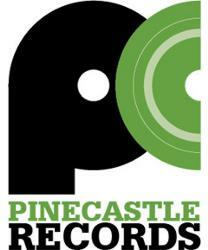 The label's current PO Box in California will be kept open until the new mailing address is announced at a later time. 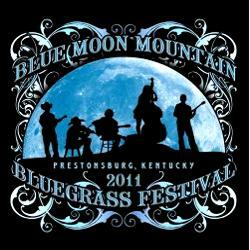 Prestonsburg, KY -- The Blue Moon Mountain Bluegrass Festival released the official line-up for the 5 day event, adding Chris Knight to the already impressive roster of artists. The Down Syndrome Association of Central Kentucky will join the list of local non-profit organizations receiving five percent of all tickets sales that will be evenly distributed amongst the charities. The Pikeville College Booth Scholar Program will also receive a percentage of the profits from the Miller/Coors Beer Garden sales. An inflatable waterslide and obstacle course will be available for the kids at the event to be held July 27-31, 2011 at the Prestonsburg Equine Center at Stonecrest. Nashville, TN -- Mark Newton, Lyrics for Lyric show host, is proud to announce the addition of Country Music great Ken Mellons, affectionately known to fans as the Jukebox Junkie, to the July 26th Lyrics for Lyric show. 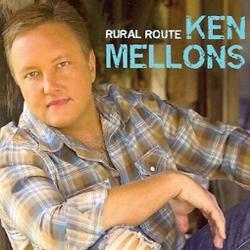 Born in Kingsport, TN, Ken Mellons' parents Rita and Charles unknowingly groomed their son to have an appreciation for soulful harmonies and raw acoustic sounds, the same sounds that could only be found on his dad's Lester Flatt and Earl Scruggs bluegrass music records. Ken signed his first record deal in 1992 with Sony Music and sold over 500,000 copies of his debut album, which boasted the radio hits "Jukebox Junkie," and "I Can Bring Her Back." Mellons parted Epic after a second album and then signed to Curb. 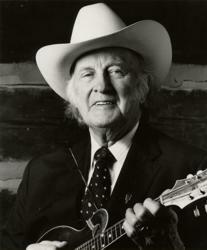 In 2004, he offered the album Sweet on a small label, with guest spots from George Jones, Vince Gill, Rebecca Lynn Howard and Earl Scruggs. 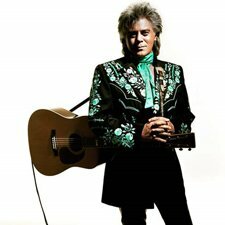 Henderson, KY -- The Bluegrass in the Park Folklife Festival is proud to announce this year's Thursday night headliner: Five time Grammy Award winner, Marty Stuart. From his toe-tappin' honky tonk to his grassroots gospel, Marty Stuart is truly country music's renaissance man. 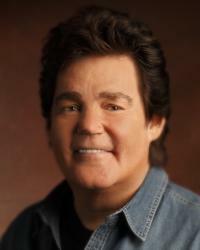 For over four decades, Stuart's songs have topped the charts and earned international acclaim. 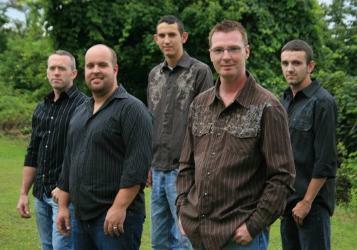 Stuart will perform Thursday, August 11, at 7:30 p.m. at the Henderson Fine Arts Center. The festival will continue with two days of free bluegrass music and activities in Audubon Mill Park.